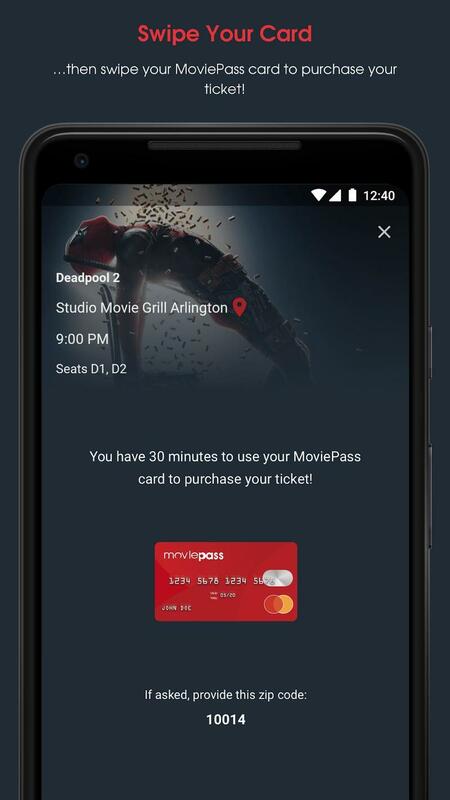 MoviePass returns next year despite its parent company's financial struggles, but you might need to pay a lot more money for the best features. The service announced a new set of subscription plans. In 2019, all customers are going to choose between three tiers. While you might think there are plenty of choices, all three of the subscription plans are filled with strict limitations. 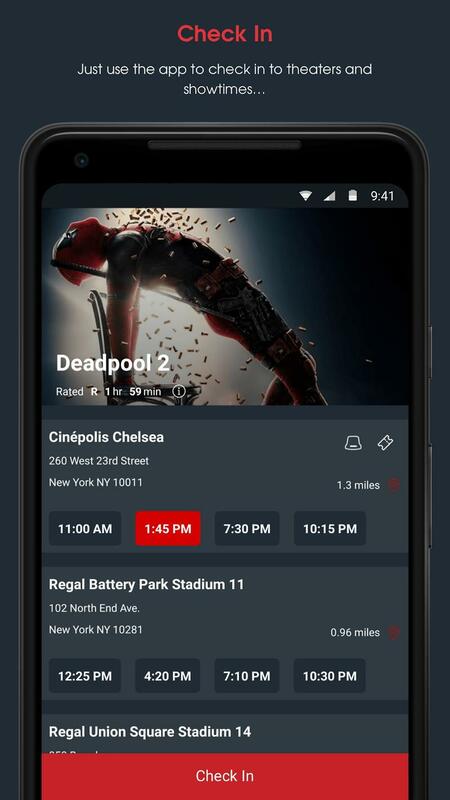 Yet again, MoviePass can't figure out how to link moviegoers and theaters under a profitable method. 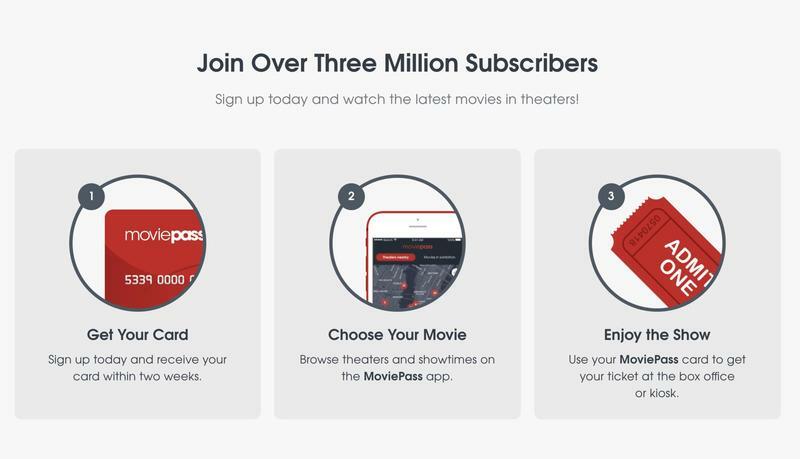 No matter the tier, MoviePass' customers are limited to seeing up to three films per month. The difference between the tiers just comes down to when you can see a film and what type of experience you can get. Based on where you're located in the U.S., the monthly fee might be a bit more as well. – Select (starting at $9.95/month): Subscribers will be able to see three movies per month at some point during their theatrical run through a programming model (announced a week prior), which at launch will exclude Opening Weekends. Title selection in this plan includes standard 2D movies only. 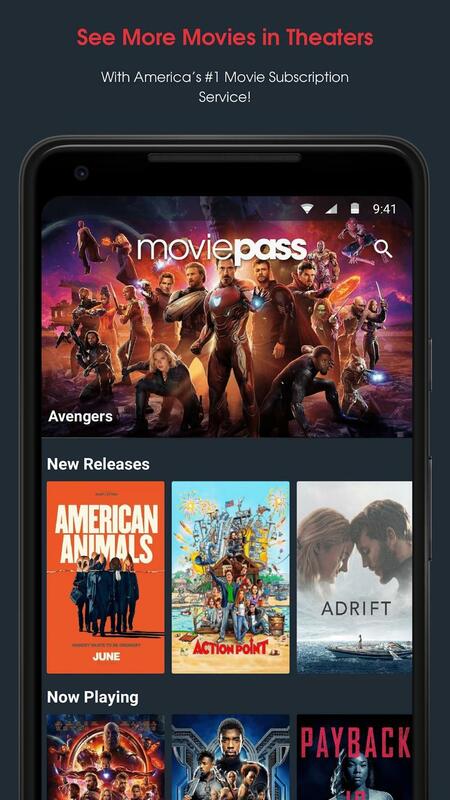 – All Access (starting at $14.95/month): Subscribers will be able to see any three movies of their choice per month, at any time during their theatrical run, including Opening Weekend showtimes. Title selection in this plan includes standard 2D movies only. 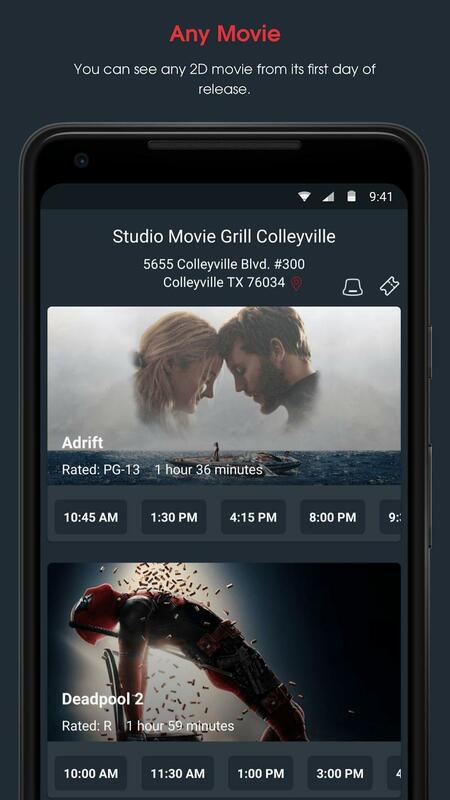 – Red Carpet ($19.95/month): Subscribers will be able to see any three movies of their choice per month, at any time during their theatrical run, including Opening Weekend showtimes. Subscribers of Red Carpet may choose to use one of their allotted three movies in IMAX 2D, IMAX 3D, or supported Premium Large Format (PLF) screenings, including RealD 3D showings at launch. It should let MoviePass break even on the cost of tickets, though. HMNY, which owns MoviePass, was always losing money whenever its customers would act on their memberships. The two premium tiers in this lineup of subscription plans can be picked up at a discount to celebrate the new year. MoviePass has All Access for $119.95 (down from $179.40) and Red Carpet for $149.95 (down from $239.40) with a year-long commitment. 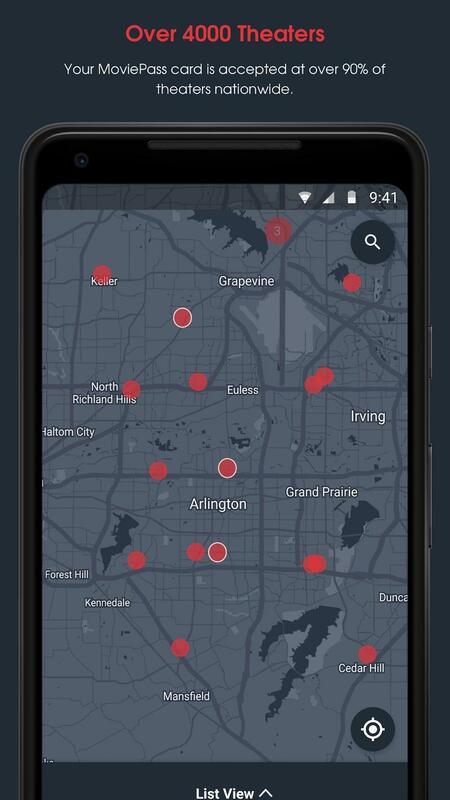 Just remember, in the last year, MoviePass has really struggled to keep the lights on.